This movie has many moments where you see the characters learn and grow from one another, but it is their genuine care and love that truly shines through. I love this line because it is so true about different people that come into our lives. You don’t give up on those who have personal problems, who may be a bit of an energy drain to be around, it just means they need a little bit more of your strength, your hope, your lessons learned, your direction, your beliefs in what you see in them. It may be hard sometimes to continue giving, but patience and love will bring those opportunities back around & you just need to be willing to give a little more. 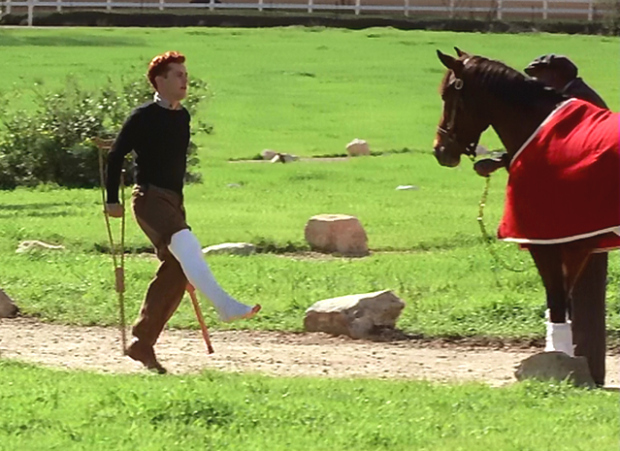 Red Pollard: I *was* crippled for the rest of my life. I got better. He made me better. Hell, you made me better. This is the epitome of what people need: someone who genuinely cares, someone who sees the good in them, someone who will bring out the best in another. We all have moments where we feel small and insecure, it is in those moments where we can hide in the shadows or we can stand a little taller, be fierce and not forgotten. Heart is the key ingredient to true living. When you find that part of you that is real, that is true to who you believe you are—nothing can stop you. You will find your inner fire within and let it loose with the passions that reside within your heart. You will follow and you will be free. 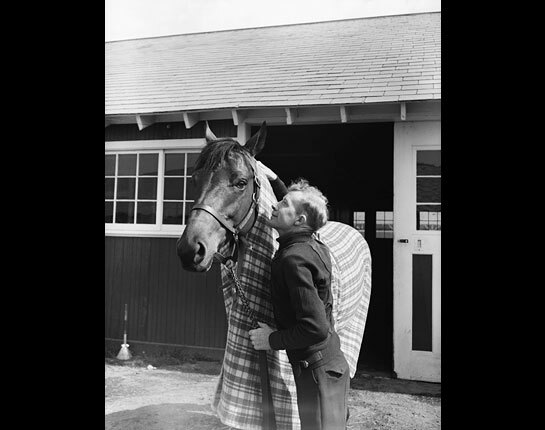 A interesting and sweet story about Red Pollard: While Red was recuperating from his injuries, Pollard fell in love with his nurse (who was engaged to another) Agnes Conlon. 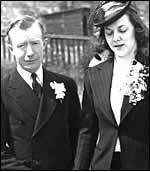 Red wrote her poems and they were married the following year and had two children, Norah and John. They lived together for over forty years. 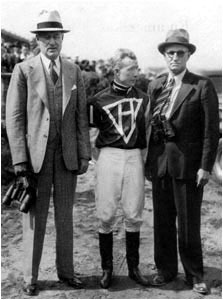 A interesting fact about Seabiscuit: There was a spider monkey found at a race track & they took it with them and let it stay in the stall with Seabiscuit, it’s name was Jojo. 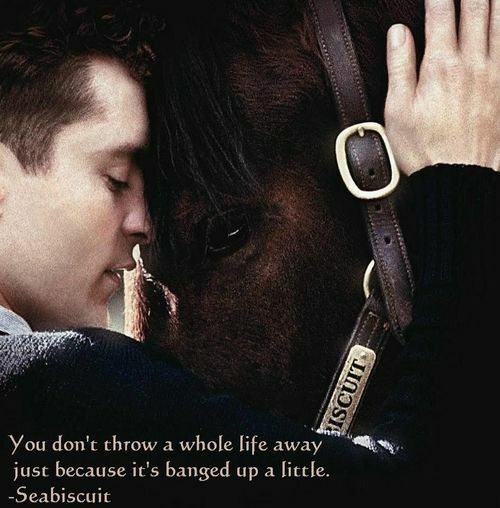 Seabisuit also had another horse named Pumpkin, and two dogs. Most race horses would have a companion or two to keep them company. 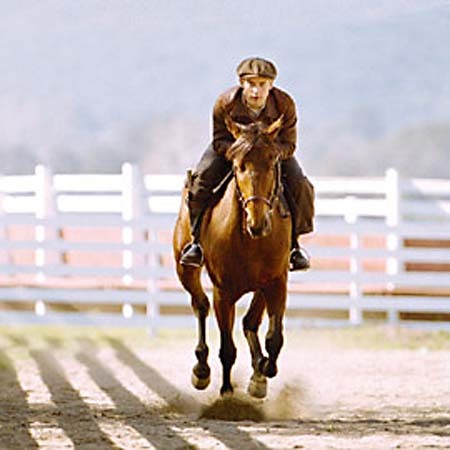 On a personal note: Horses often mirror the energy of the leader within their life. 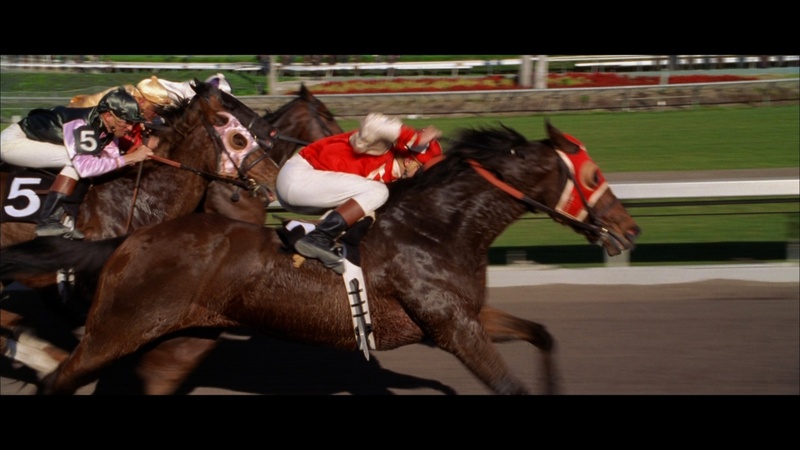 I wonder if that was part of the cause to both Red and Seabiscuit being injured and then having to heal together. I read somewhere that this really did happen. That is a beautiful part of this movie–seeing their strong relationship & the love they shared. I hope you learned something about this beautiful movie. If you haven’t seen it, I would strongly suggest it. I am dedicating this post to my husband–he loves this movie. Cheers to you love. You did it again, masterful blogging here. Thank you for the inspiration.